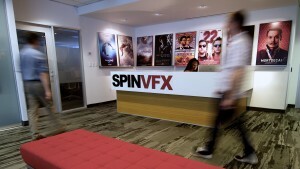 Joining the studio in 2010, Carrie Richardson is a Visual Effects Producer at Spin. 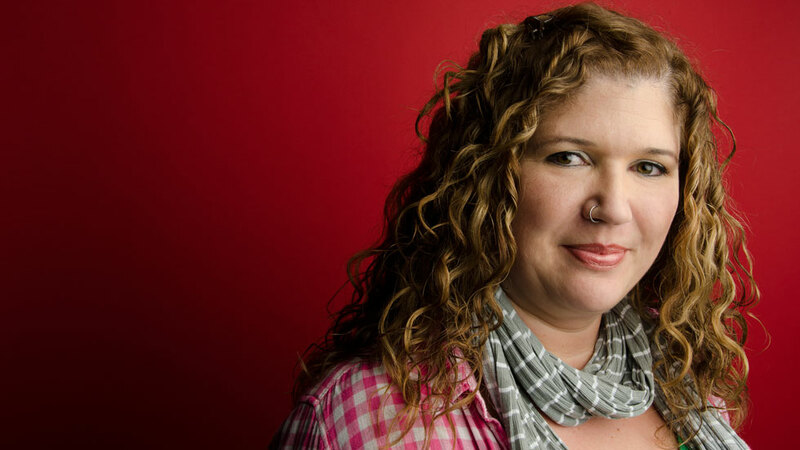 Starting in the industry in 1997, Carrie worked with Motion Control, became a licensed Pyrotechnician, Gun Wrangler and Crane/Scissor lift operator to assist on shoots. Later getting into Production Management, credits include Saw II (Lionsgate), Vincenzo Natali’s award-winning sci-fI horror Splice (Warner Bros.), over 1000 shots for The Twilight Saga: Breaking Dawn Part One and Two (Summit/Lionsgate), the BAFTA award-winning mini-series Titanic (ITV), the 2014 People’s Choice award winner, Reign (CW), and The Interview (Columbia Pictures).